Description: This amazing large 1023 m2 lot is one of the last lots of its kind remaining. 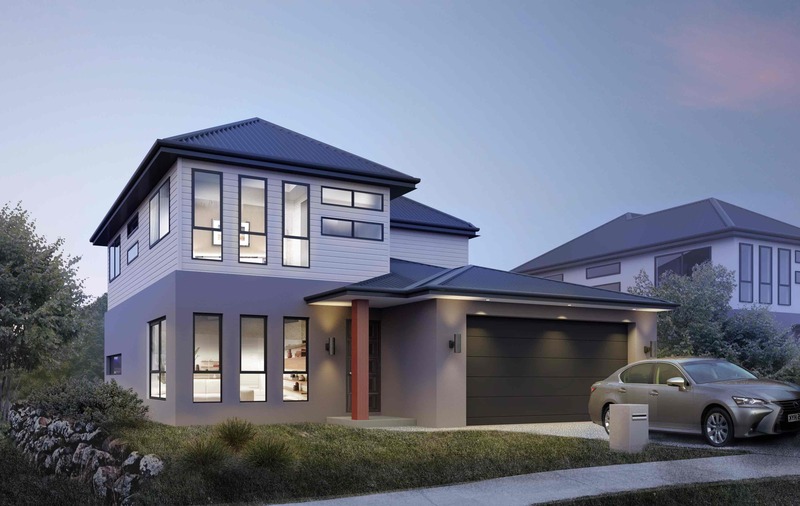 A luxury double storey home is offered at a full turnkey fixed package. Developer also has the alternative of a lowset design or a dual Occupancy, attached or unattached. All design alternatives offer plenty of space for a future pool, japanese garden, garden shed for boat and jet ski storage and so on. This Lot over looks two sets of parkland and is well worth paying a visit to. Contact BEACHSEA New Property Specialists Today!!! Email BEACHSEA New Property Specialists Now!